1. Guinness was a phenotypical standout in the 2012 Connealy offering that stood apart in terms of structure and thickness. 2. His EPD's are going in the right direction, especially $F and $B. 3. 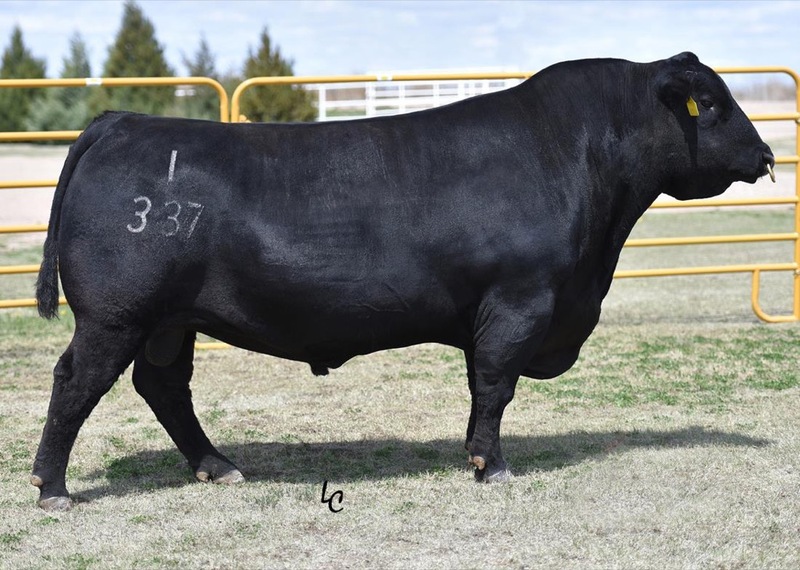 His first calf crop affirms his ability to transmit thickness and eye appeal in his calves along with low birthweight and good performance. 4. The feedback from our breeders has been very positive--they like the calves. 5. See our website for pictures of progeny.